Home / #ImagesWithMeaning / #WordsByLadyG / Politics Is A Dangerous Game! Politics Is A Dangerous Game! ISRAEL, Give me my soul (PALESTINE) back! 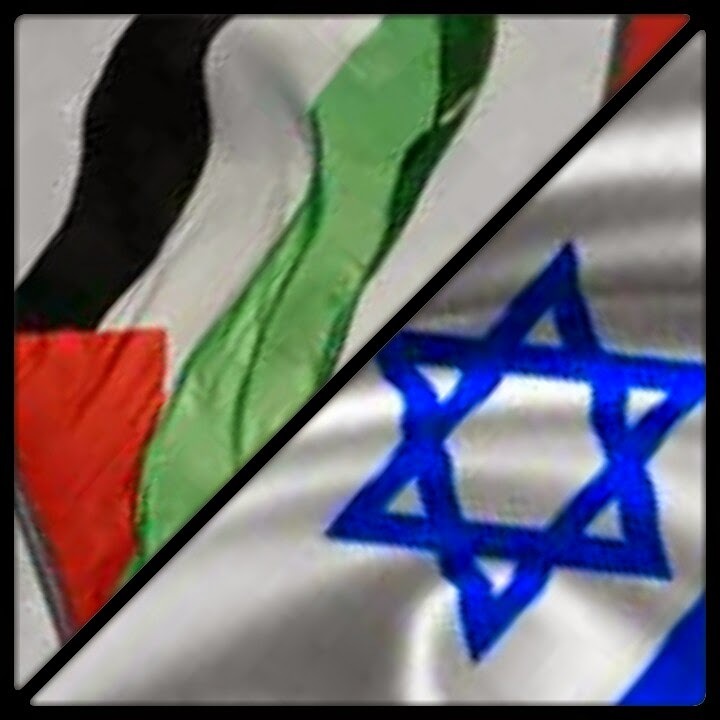 PALESTINE, protect my heart (my family)! AMERICA, cash in your weapons. Put the money back into the pockets of your own CITIZENS!! For the sake of humanity, our children walk these grounds! Have you no mercy for the blood that was shed for us all?!?!?!? !